If you want your store to looks more professional, we offer our extension Avatar for customers. 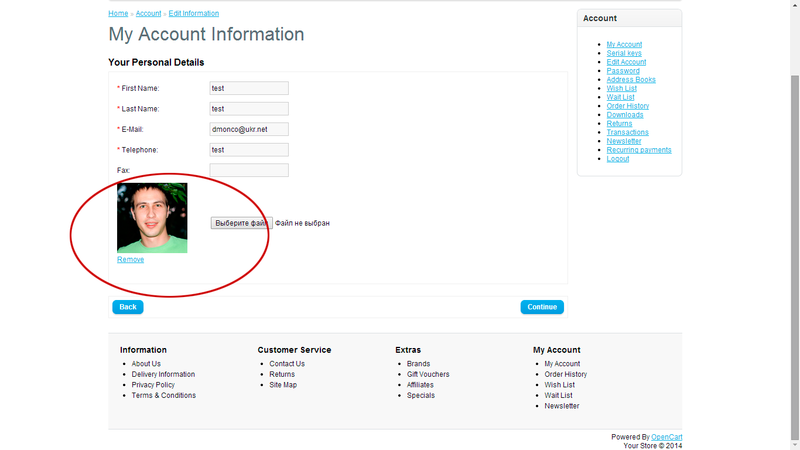 Thus, a customer can upload any avatar he likes in his account. And when he comments, other customers will see an avatar. 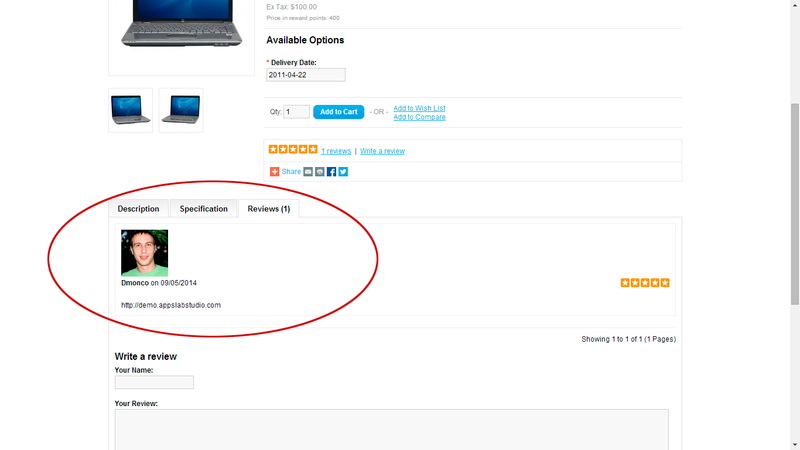 We sure it increases not only popularity of your store, but other customer will comment products with big pleasure. Enjoy this extension! We will appreciate if you leave good review and 5-star rating for it.